TNT’s “I Am The Night” is one of TV’s most mysterious new shows. 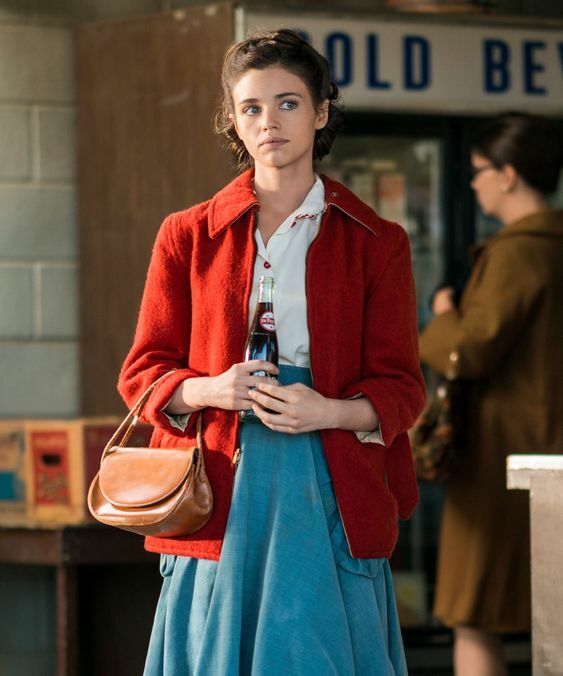 Star India Eisley takes us inside the creepy tale — and working with Chris Pine. + The above gives a good outline of the first episode or two without any huge spoilers. Whenever asked to do reviews I usually give a cursory plot outline and then get into what really struck me about a film. I find plot summarizing a bore. Always the kid who noticed other things while everyone else followed the storyline frame by frame, I’m still like that. So… I noticed two main things about the first episode and a half of this show (where I’m at now). But not necessarily in that order. Pine plays Captain Kirk, of course, in the more recent Star Trek reboots. He was absolutely great at that. Pine nailed Kirk to a T. Exciting, handsome and charismatic, he was a perfect follow up… err precursor to Shatner. Pine looks a bit older in this limited series, maybe because he’s beaten up a lot of the time. Or maybe because some years have passed. But that doesn’t take away from his presence. Like it or not, this guy literally leaps off your TV screen. In fact, sometimes I am the Night feels like The Chris Pine Show. There’s something else or, rather, someone else. India Eisley – actual age 25 – plays an innocent, sensitive and intelligent teen so convincingly that IMO she rivals Pine as the number-one attraction. 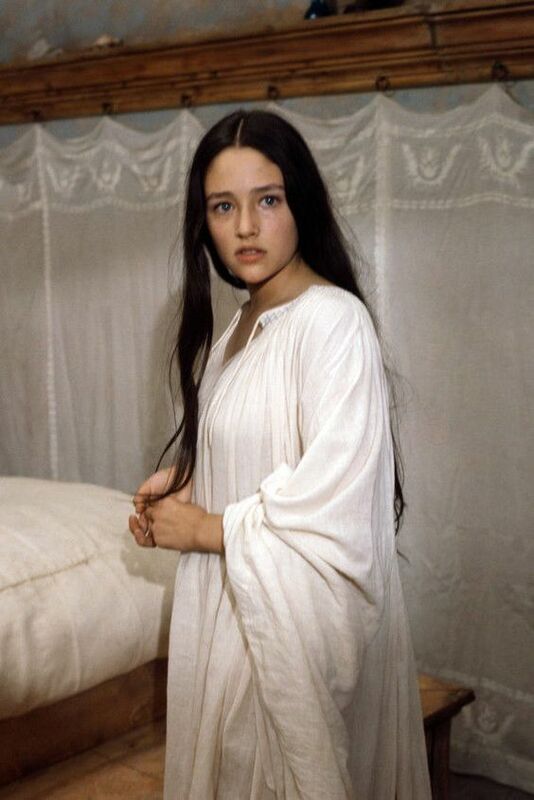 Incredibly beautiful, this young lady’s mother is none other than the internationally famous Olivia Hussey. Hussey starred in Franco Zeffirelli’s 1968 Romeo and Juliet which I saw in the auditorium in junior high (now called middle school). Just a young guy with the odd pimple and funny hair, this probably was my first experience of what Jungians might call an encounter with the archetype of the Divine Feminine. I was entranced by Hussey. And watching her lovely daughter India in my adult years ironically brings back fond memories of junior high. Not only is Eisley every bit as charming but she’s also a fabulous actor just like her mother. So while trying to get over seeing Pine – pulling out many of the same ol’ moves – as Kirk, I’m reliving my delight with Olivia Hussey in the searching eyes of her rising star daughter, India. Edit – a few tweaks to better express what I meant.